Manubhai Patel Dental College and Charitable Dental Hospital, Vadodara aims to create and furnish a friendly and social Dentist, who will be capable of working impregnably and impressively on their medical cases by diagnosing, analyzing and preventing oral ailments. MPDC’s vision is to become the most authoritative and esteemed organization in dental medicine by boosting eminence in dental sciences and health management. MPDC’s mission is serving the students by dispensing them the best faculties facilities and provisions for an absolute education and to serve people by imparting them inexpensive treatment with a guaranteed best ever hospitality and services from our doctors, interns and students. 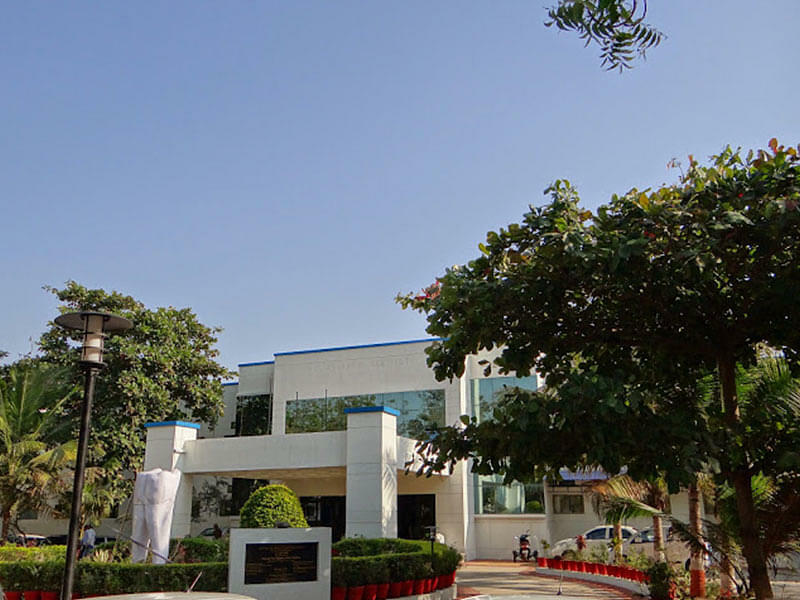 Why join Manubhai Patel Dental College and Charitable Dental Hospital, Vadodara? Recognition and Affiliation- MPDC is completely acclaimed and recognized from (DCI) Dental Council of India, New Delhi. Proffers 5 years (BDS) Bachelor of Dental Surgery course in amalgamation with M.K. Bhavnagar University. MPDC will soon be coming up with (MDS) Master of Dental Surgery course. MPDC also has ongoing courses for Diploma in Dental Mechanics and Diploma in Dental Hygienist. Best quality of Faculties and facilitated Libraries- Exceptionally experienced faculties adaptable to brand new techniques. 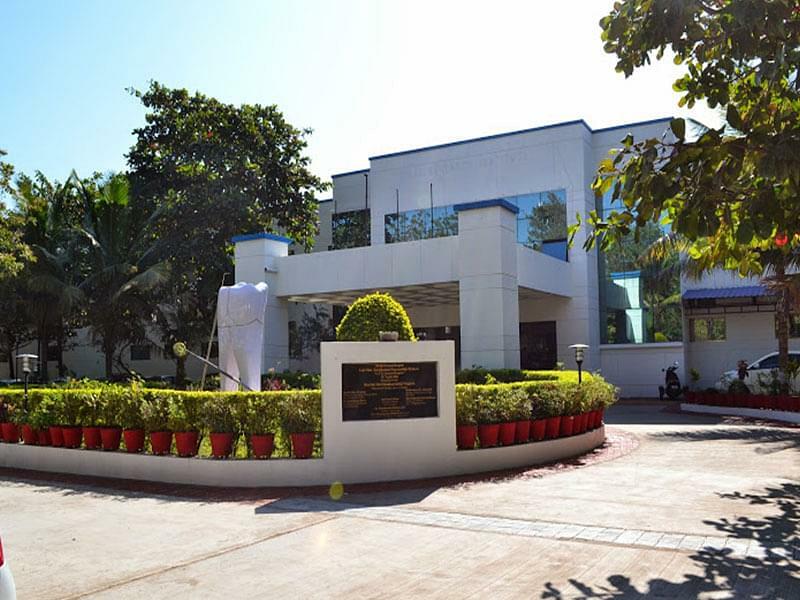 The institution is studded with high-quality learning centers, laboratories and heavily studded libraries. Extracurricular and Recreational Facilities- MPDC also emphasizes on recreational and extracurricular tasks for distressing and relaxing the students, providing cricket grounds, arena for sports and gymnasium halls.